Top Ten of Promotional Gifts! Corporate gifts are more than just a freebie; they can provide you with a really effective marketing tool. Research shows that if a promotional gift is useful 89% of people will keep it*. 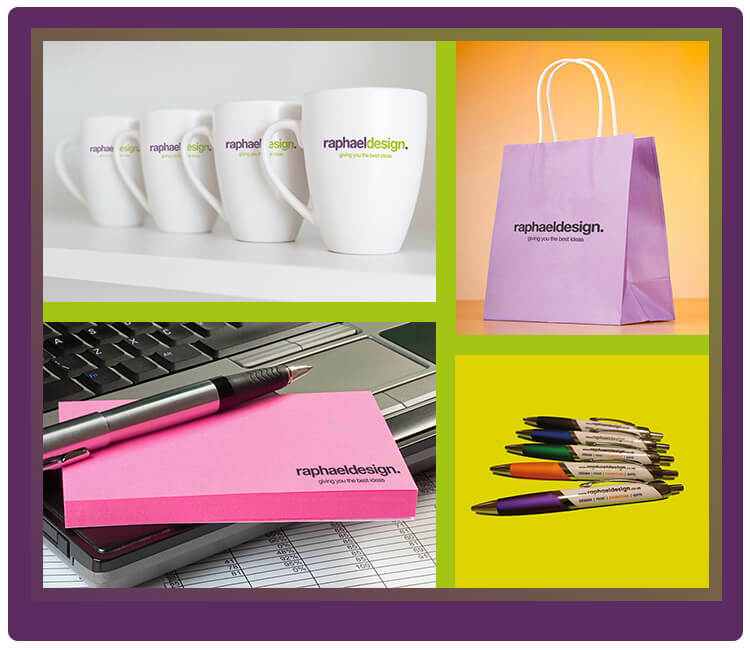 So why not think about using promotional products in your marketing mix to help raise brand awareness. In addition, many more unusual branded items are being given away including screen cloths, plants, shoe polish and frisbees! * Data supplied by BPMA (British Promotional Merchandise Association).